Are you a creative stylist who has a great work ethic of engaging with your guests and giving them the best service experience? 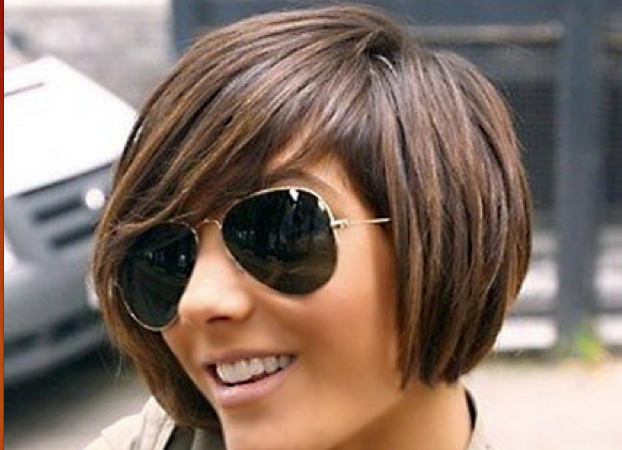 Do you love to cut and color? Blue Violet Salon specializes in hair color; we use Aveda and Redken coloring lines achieving beautiful colors! Blue Violet Salon stylists also train in finish haircutting to be full service for our guests’ experience and stylist growth. Bring your great energy and professionalism to Blue Violet Salon in Libertyville where the clientele is abundant for a stylist seeking to be a busy professional established stylist. Call 847-367-1833 to speak with Andrea the owner about all employment opportunities. Please submit resumes for consideration to bluevioletsalon@att.net.